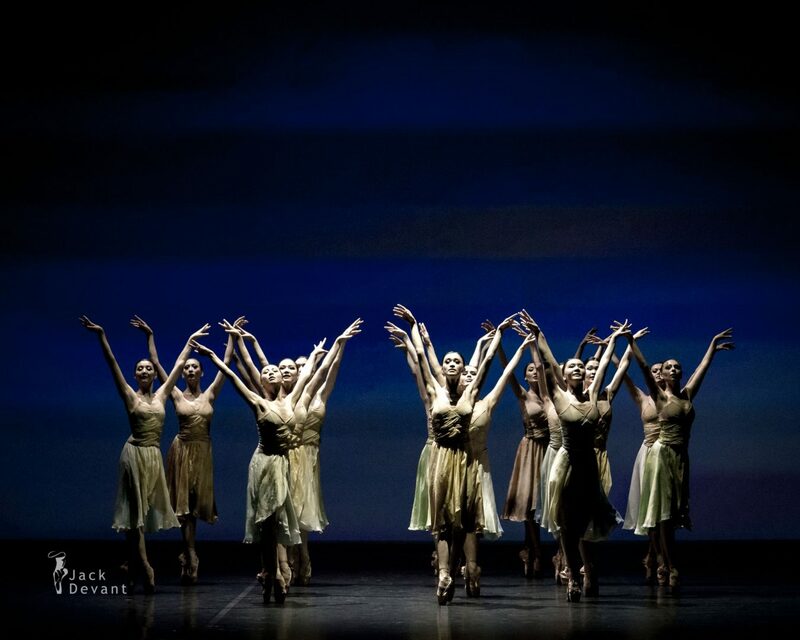 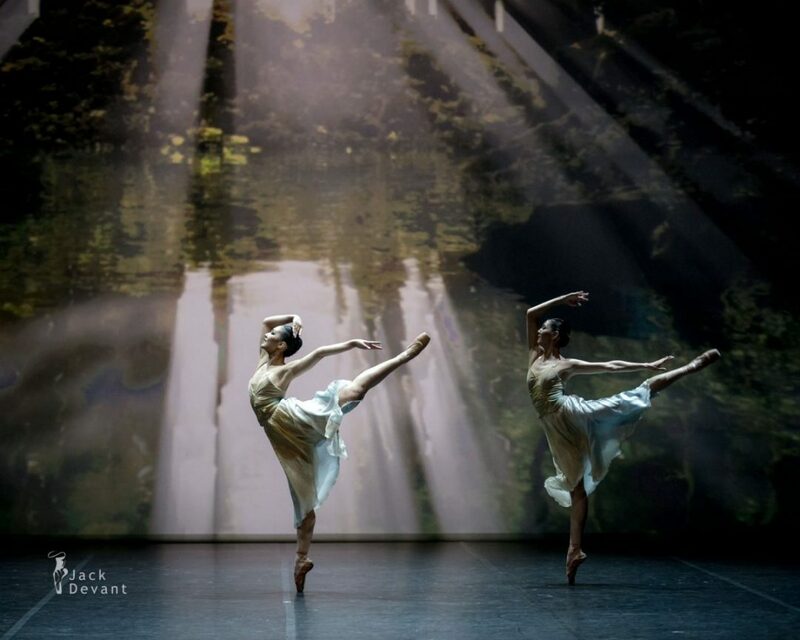 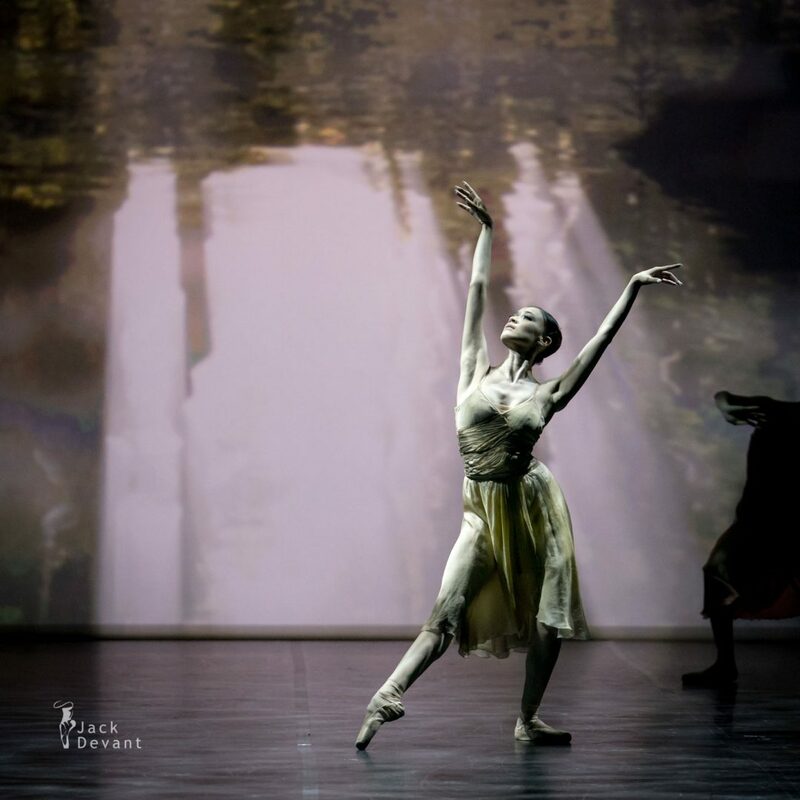 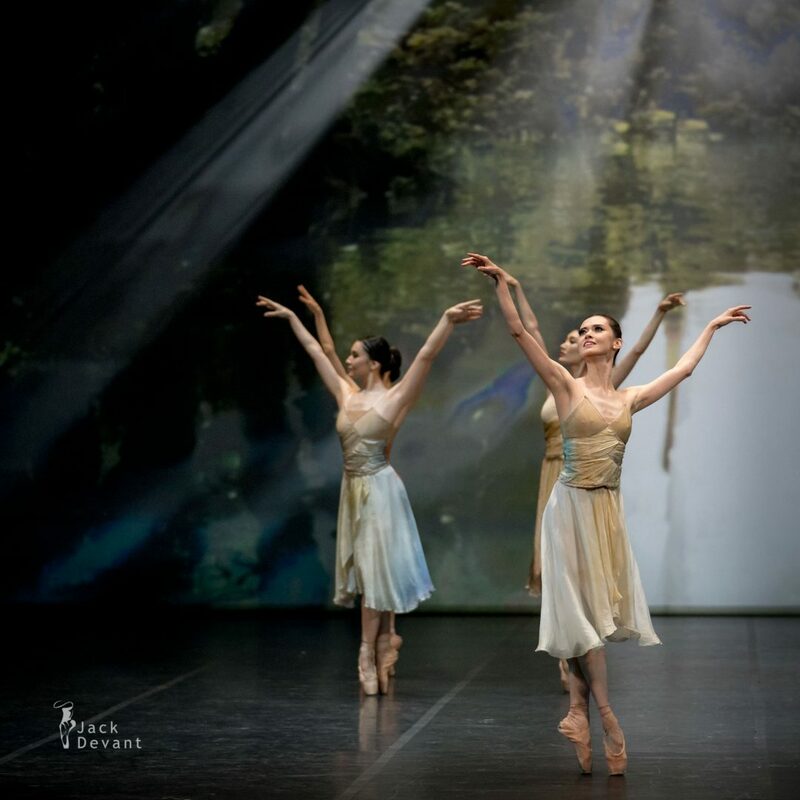 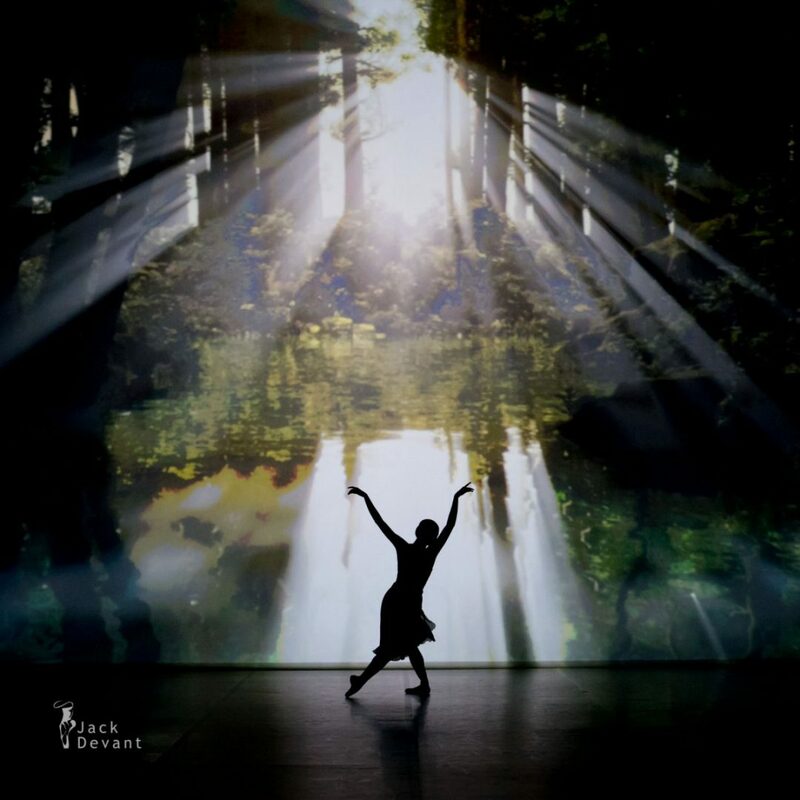 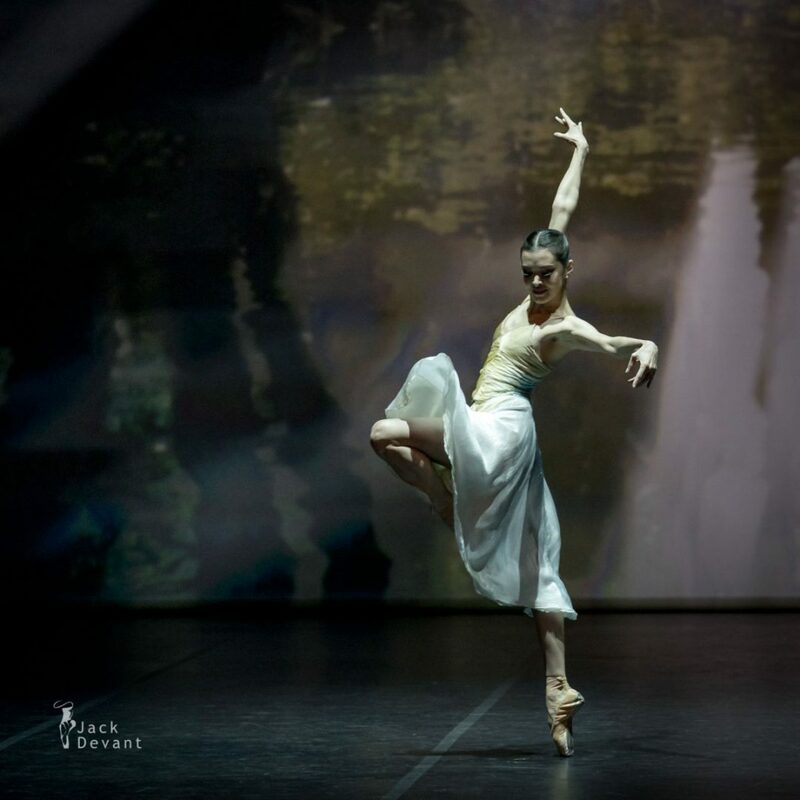 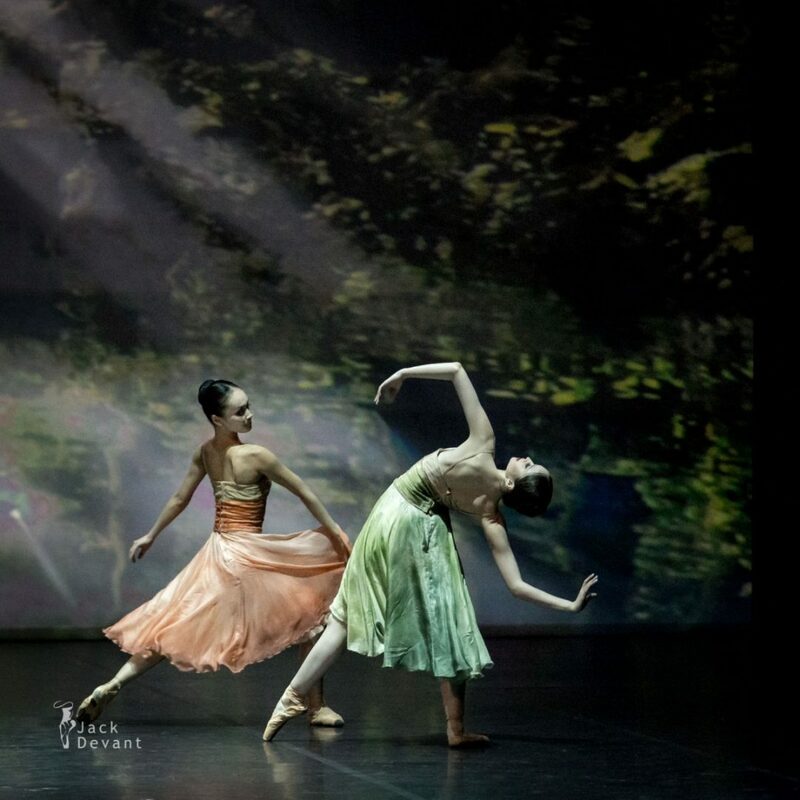 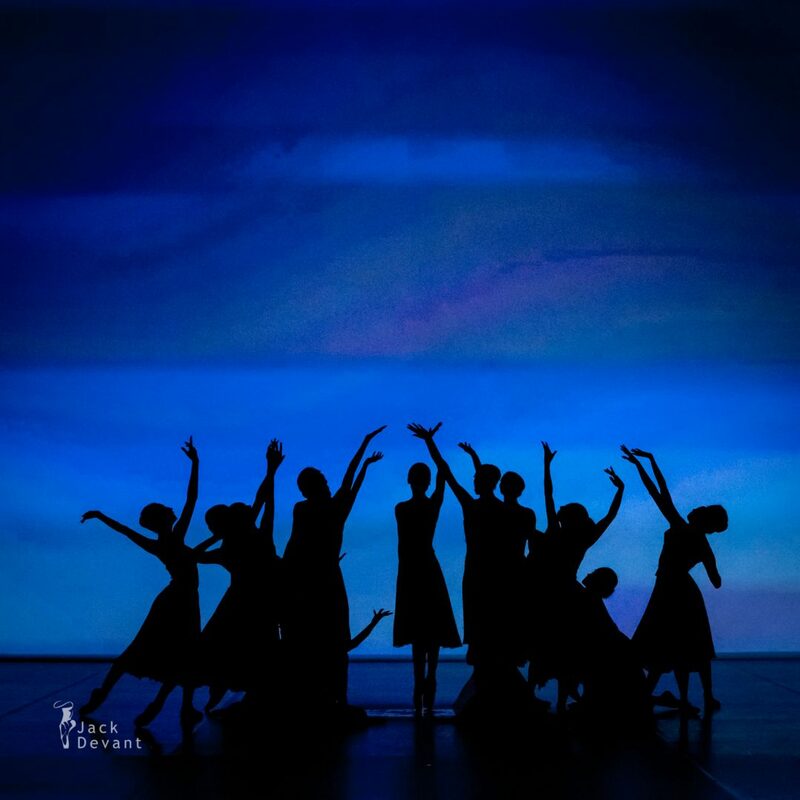 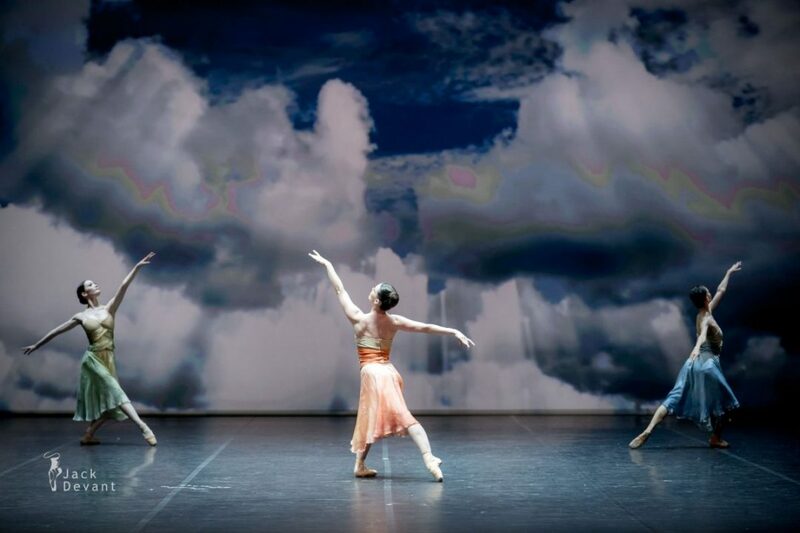 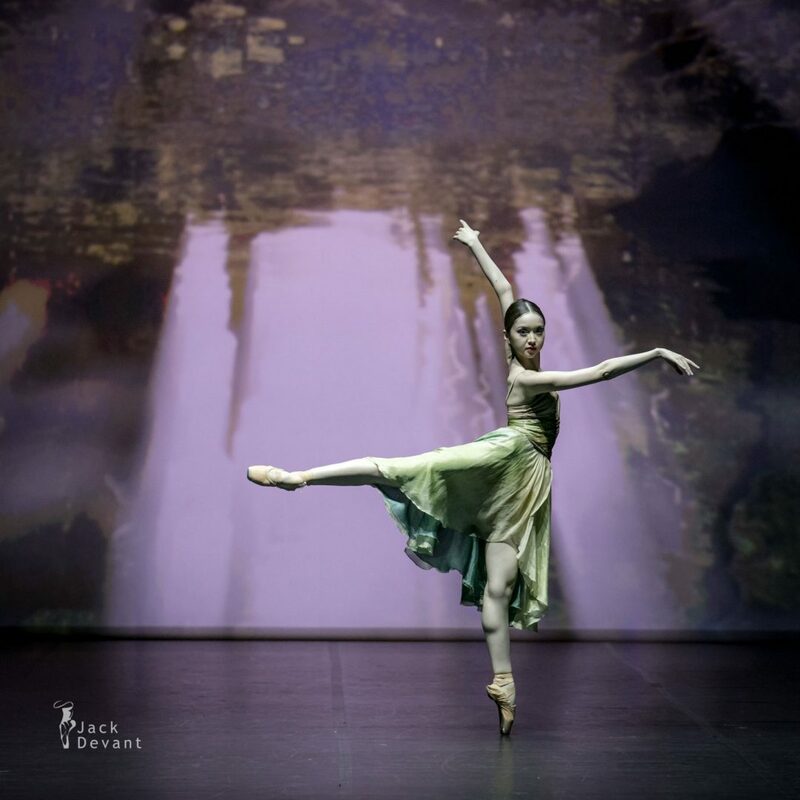 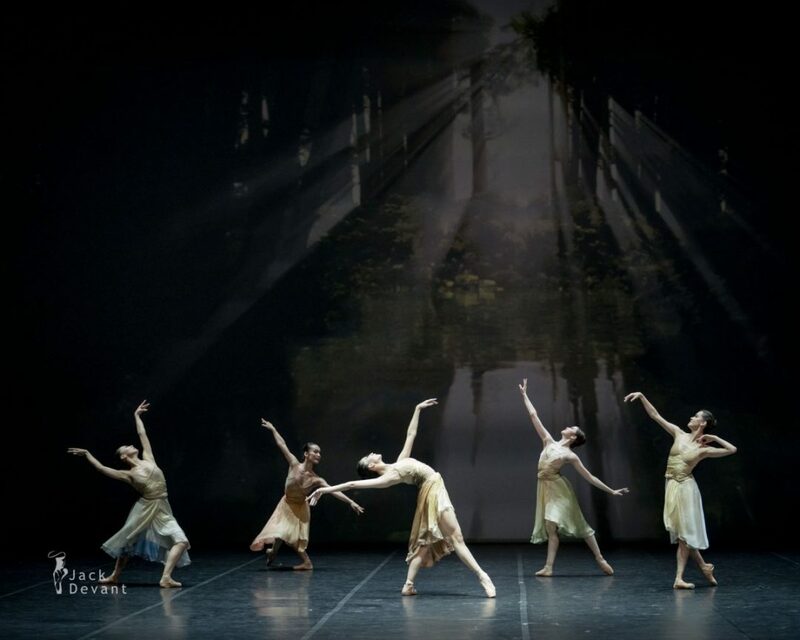 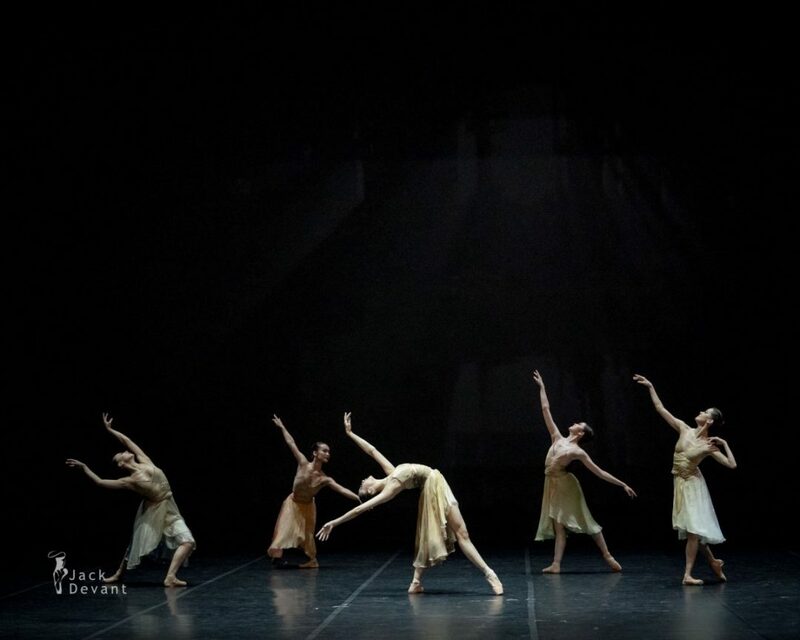 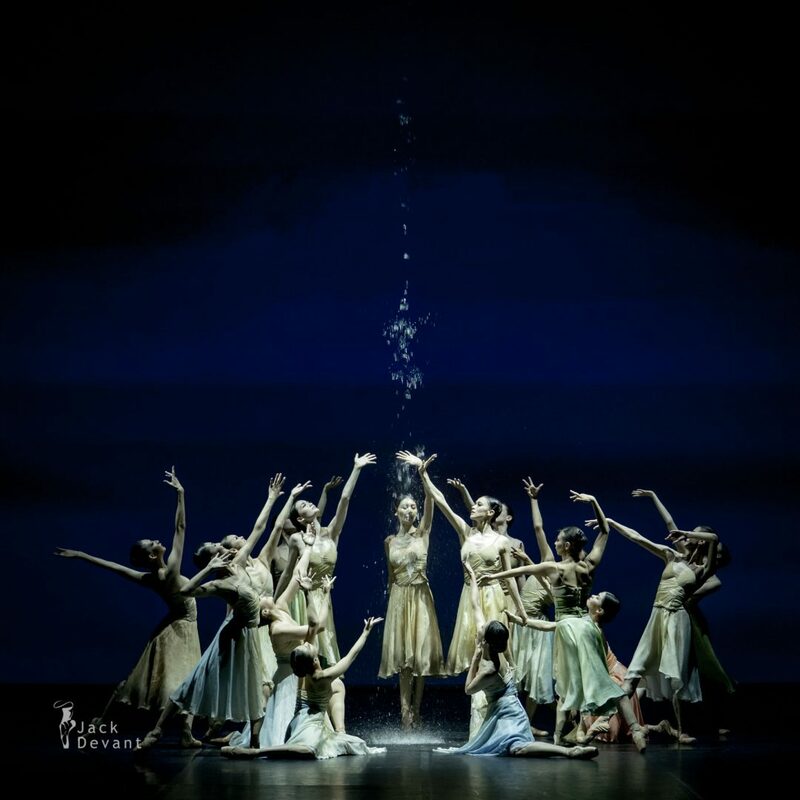 Gaia, Astana Ballet, music by Hekel Tavares, choreography and costumes by Ricardo Amarante. 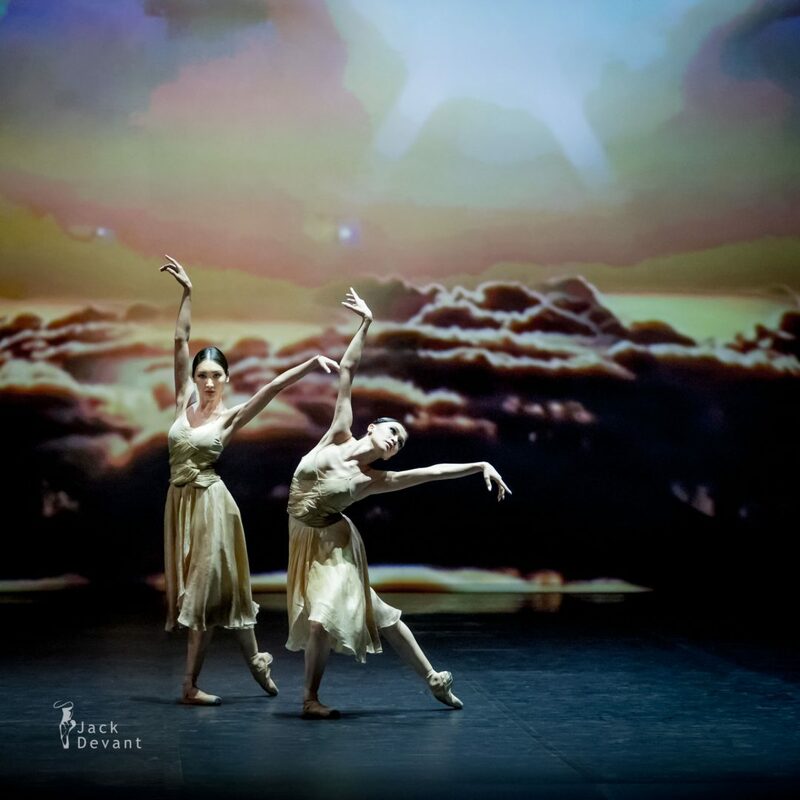 Eurasian Dance Festival 2017, Shot on 24.6.2017 in Astana Ballet. 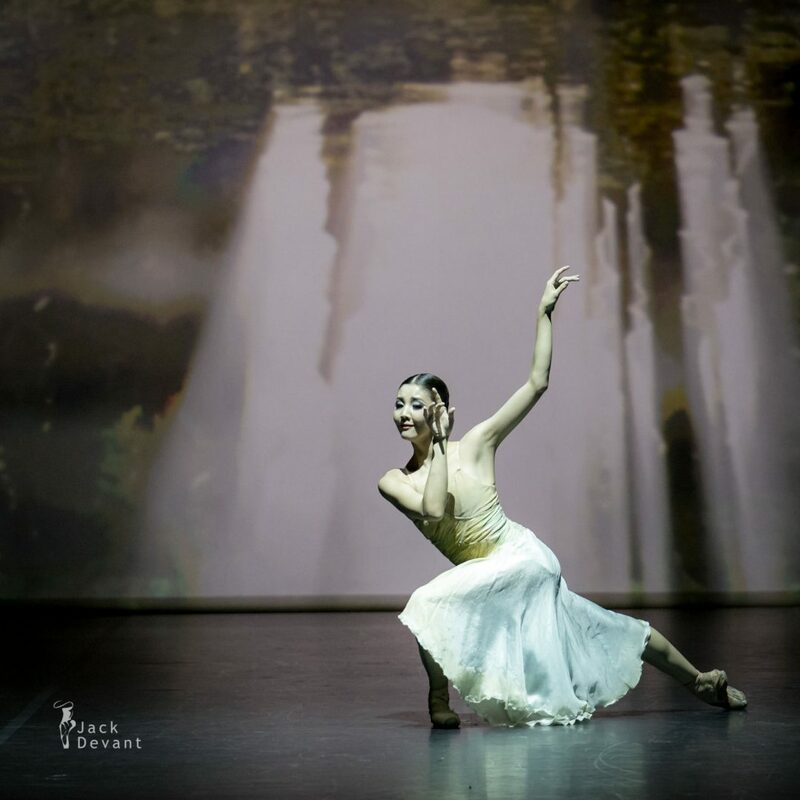 One Response to "Gaia, Astana Ballet"